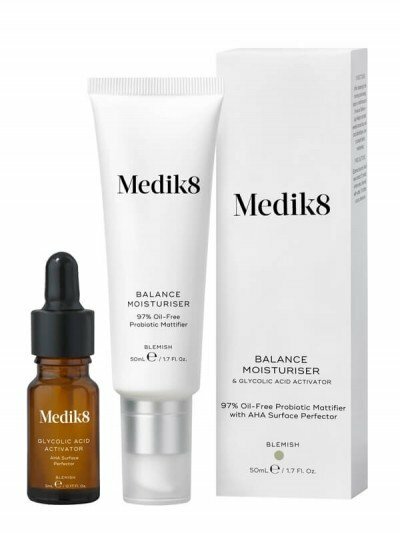 Medik8 Balance Moisturiser with Glycolic Acid Activator contains an optimized combination of active ingredients to provide continuous hydration and anti-inflammatory properties whilst controlling shine and oil production. 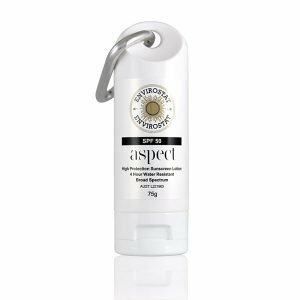 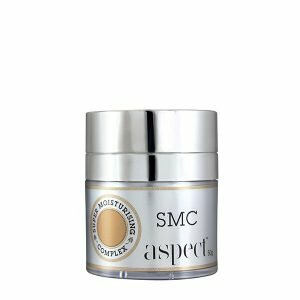 This daily moisturiser works with the skin’s natural mechanisms to maintain hydration levels whilst ensuring a mattifying effect. 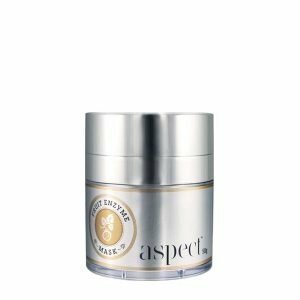 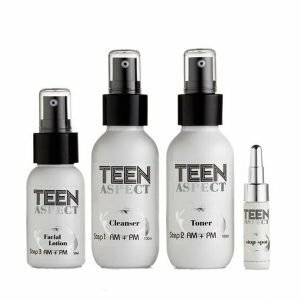 After cleansing apply a small amount of beta Moisturise to face, neck and decolletage.